Our hotel is reviewed by guest as a very good value for money. We offer you free WIFI during your stay so you can stay connected. The hotel is located on the northern side of Nivelles and is easy accessible via the N252 highway. Our team will welcome you with a smile and it is our primary concern for you to have a good time with us in the city of Nivelles, just south of Brussels. Our 3-star hotel is located on a quiet location just outside the lovely city Nivelles. Enjoy our spac ious rooms and comfortable beds to make the most of your stay. A lavish breakfast buffet in the cheerfully decorated restaurant makes for a great start to your day at ibis. Our hotel is situated just 7 minutes to the city centre of Nivelles and only 30 minutes to the centre of Brussels by car. The A7/E19 highway is easily reached within just a couple of minutes. 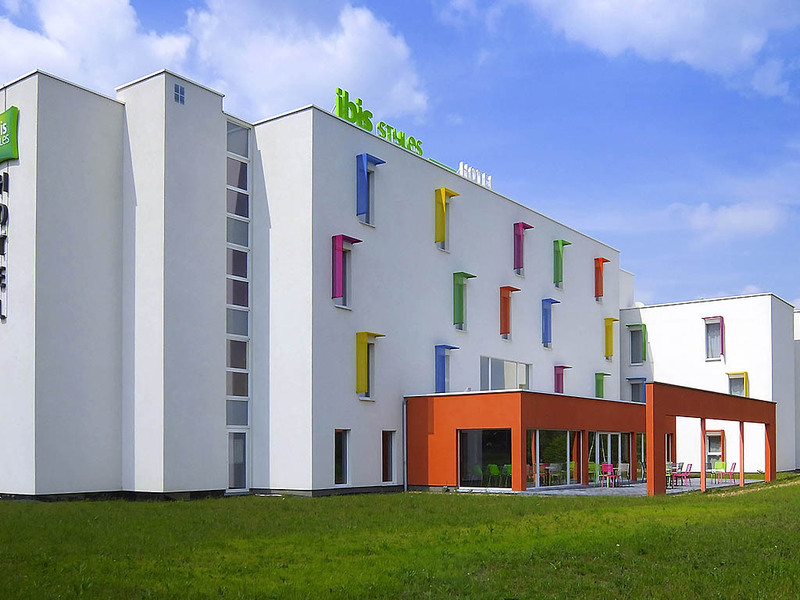 ibis Styles Nivelles is bright and cozy to ensure a pleasant stay. Rooms range from Standard for up to four people to a fully equipped Apartment or even Jacuzzi Suite with sauna. WIFI always included. Our bar is open every day and offers a varied menu of local beverages and snacks as well as some catering options.